Over 1000 Active and Reaction coils working together to comfortably support each individual body shape and size to improve postural alignment while reducing motion disturbance. This is ideal for blood circulation and muscle relaxation to reduce tossing and turning, while maintaining a healthy night sleep. Foam Encasements provides greater stability, a firm seating edge and larger, more usable sleeping surface. 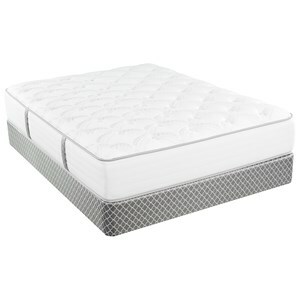 Intelligently designed infusion of gel and resilient foam offers a cooler sleep with luxurious comfort and durability. The mattress comfort surface incorporates Eco-friendly Tencel fibers, derived from sustainable wood sources that promote the body's natural thermal regulating mechanism, deter bacterial troth and enhance breath ability by efficiently absorbing moisture. Tencel is durable yet gentle on the skin to provide a long lasting comfort and an optimal skin climate. The Odessa P King Plush Pocketed Coil Mattress and Prodigy Lumbar Adjustable Base by King Koil at Nassau Furniture and Mattress in the Long Island, Hempstead, Queens, Brooklyn, Bronx, Manhattan NY area. Product availability may vary. Contact us for the most current availability on this product. 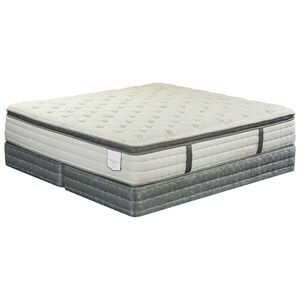 PLUSH-K King Pocketed Coil Mattress 1 16"
Enjoy a great night's sleep on this Odessa Plush mattress from King Koil. The 1022 (Queen) Perfect Contour® Reaction (PCR) Coil System with Excellent Edge™ Foam Encasement and Everlast® Base Foam specifically interacts with the contours of your body, creating the perfect curves and support system just for you. 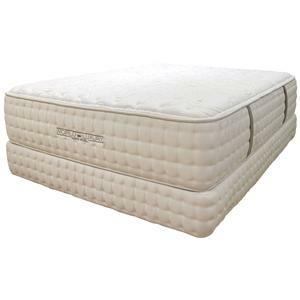 The Copper Infused iNergex3 and Copper Infused Talalay Latex further provide support while the Superior High Density Foam lets the mattress breath and keeps everything at an ideal temperature. 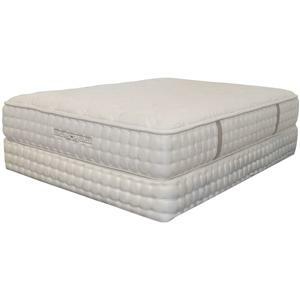 The Extra Firm Performance Foam, AdvantaGel™, and High Performance Super Soft Foam provide optimal comfort and extra protection along with two different types of fibers. 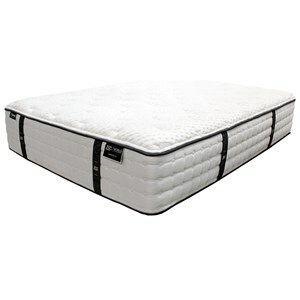 This plush mattress is perfect for a back or side sleeper. 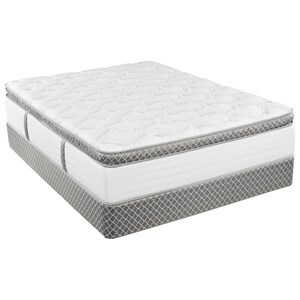 The Odessa P collection is a great option if you are looking for Mattresses in the Long Island, Hempstead, Queens, Brooklyn, Bronx, Manhattan NY area. 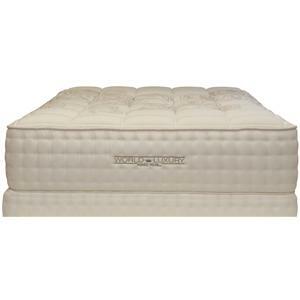 Browse other items in the Odessa P collection from Nassau Furniture and Mattress in the Long Island, Hempstead, Queens, Brooklyn, Bronx, Manhattan NY area.